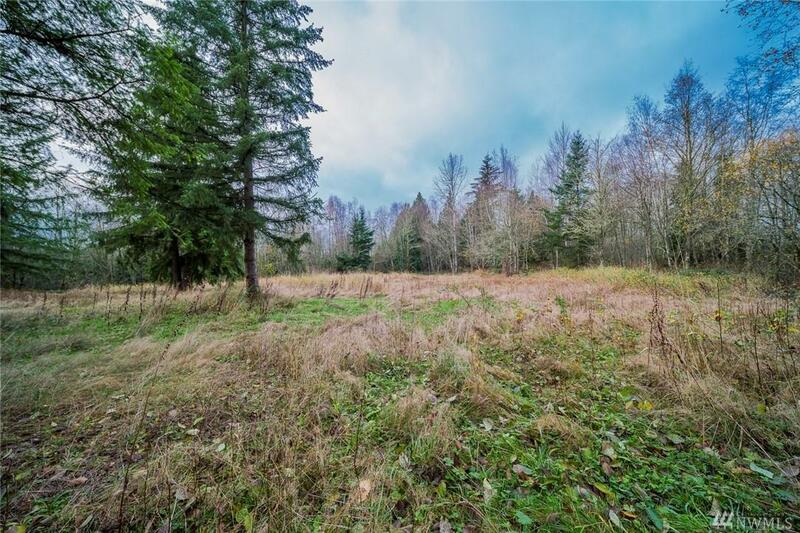 Beautiful, private, shy 7 acre lot in desirable North Stanwood. 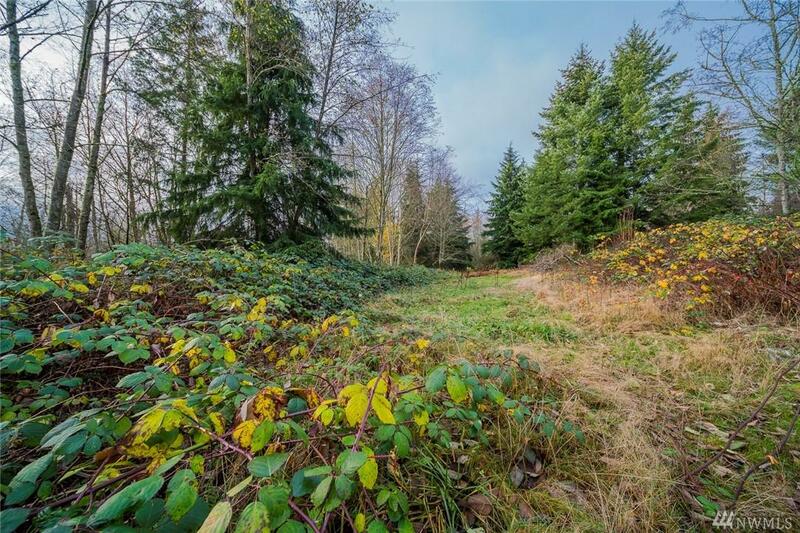 Fantastic location, peaceful & secluded, at the end of a private dead-end road, and yet close to I-5 for an easy commute. 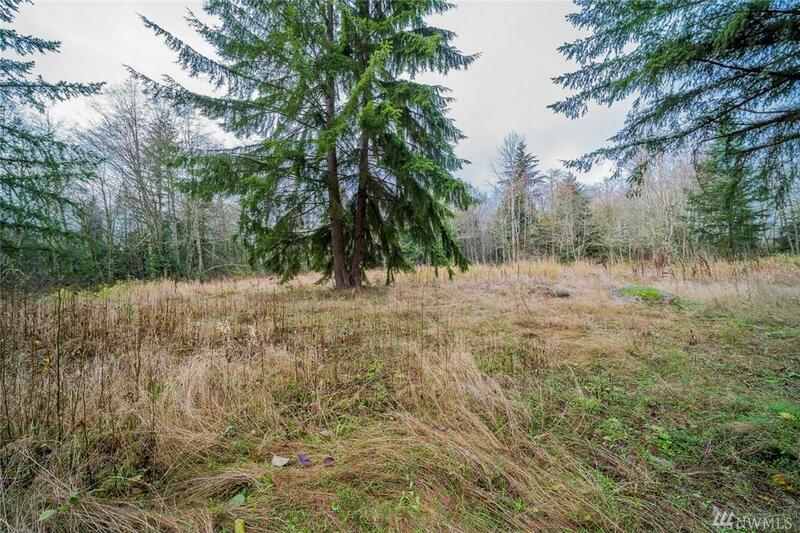 Property previously had a manufactured home on site, still has power and septic. Well on site most likely needs to be replaced. 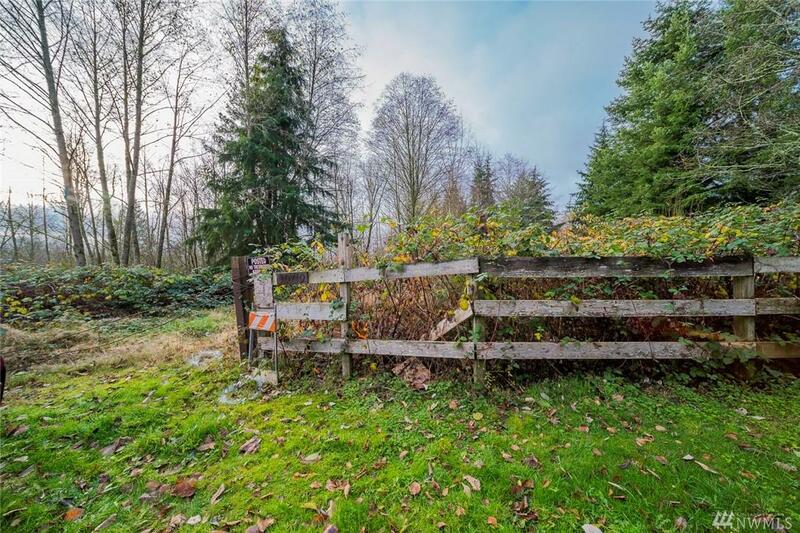 Ready to build your dream home! Buyer to verify all information to their satisfaction. Dont miss out on this one!